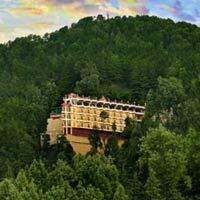 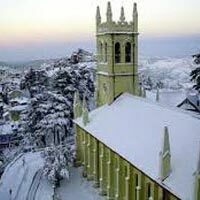 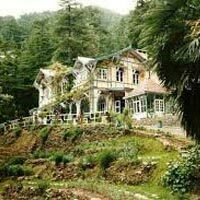 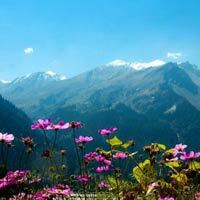 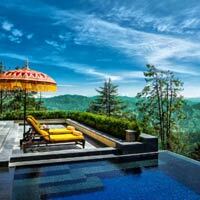 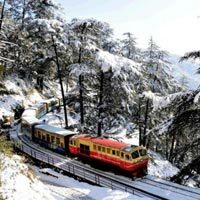 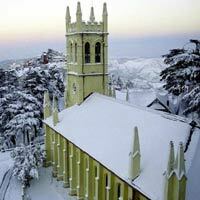 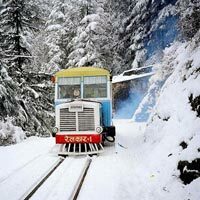 Thinking of going on a vacation to Himachal? 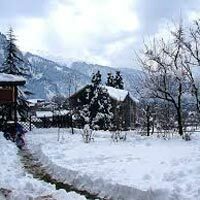 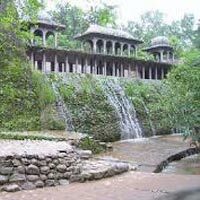 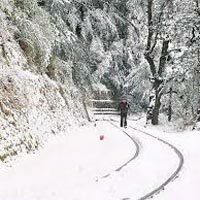 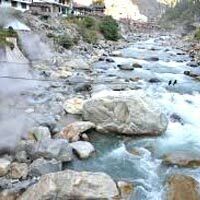 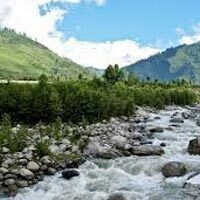 Choose none but Tanish Himachal Tours. 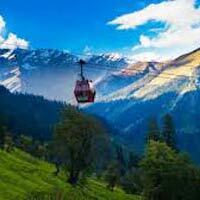 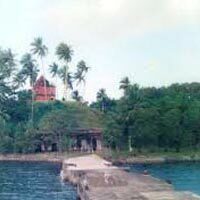 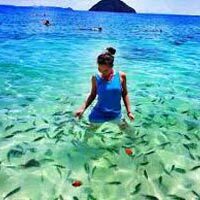 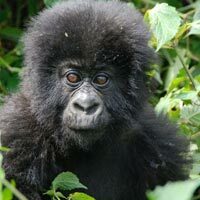 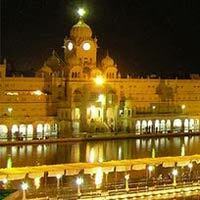 We are a renowned name in the field of tour and travel. 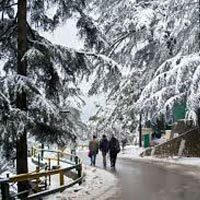 Established in the year 2014 by Mr. Balwant Singh (CEO/Owner), Tanish Himachal Tours is based in Shimla. 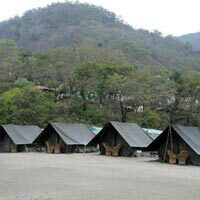 Our main area of operation is Himachal. 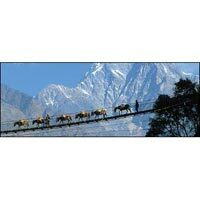 We provide you the best services ever as compared to the other agencies. 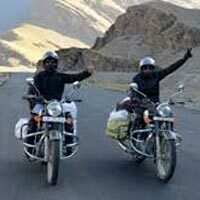 We believe that while traveling, comfort and safety are the main concerns and therefore we work accordingly and as per our standards. 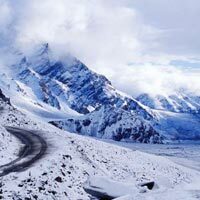 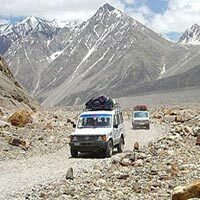 Lahaul Spiti Jeep Safari ..
Shimla & Manali Tour Pack..
fantastic tour Manali & S.. 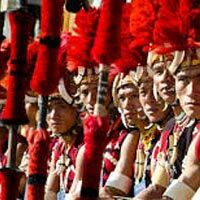 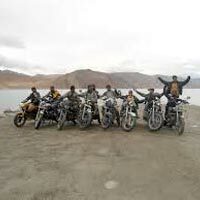 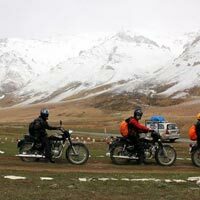 Discover Ladakh by Bike T..